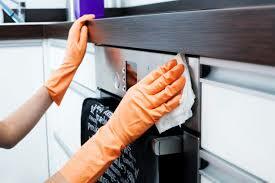 Our new client is looking for an experienced housekeeper for a full-time live in or out position in Chelsea. The principals are a lovely family with three children. The oldest one is now attending boarding school. The principals are providing a separate flat to a candidate. There also is a nanny for children in the house.